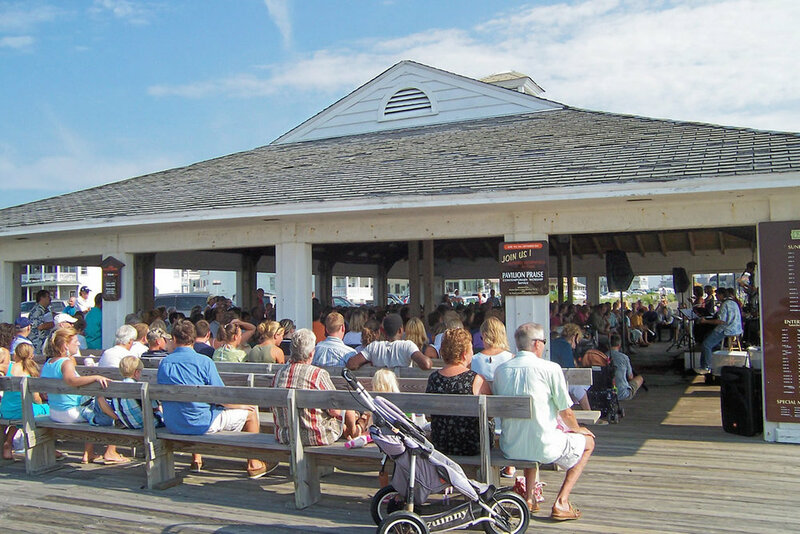 A contemporary worship service is held on Sunday mornings from May 26 to September 29 at 9 AM in the Boardwalk Pavilion with the beach as its backdrop. The service is sponsored by St. Paul’s United Methodist Church and the Ocean Grove Camp Meeting Association. Sunday Worship Services are held in the Great Auditorium at 10:30 AM from June 9 to September 8. Please see our 2019 speaker schedule and other details here. Get ready for rockin’ worship, relevant Bible teaching, and a “Church Is Fun” atmosphere this Summer! 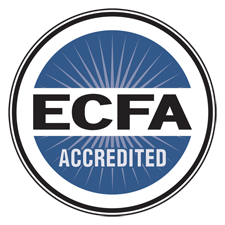 Join us on Saturday nights at 6pm for a brand-new service led by Liquid Church – one of America’s Top 100 Fastest-Growing Churches! 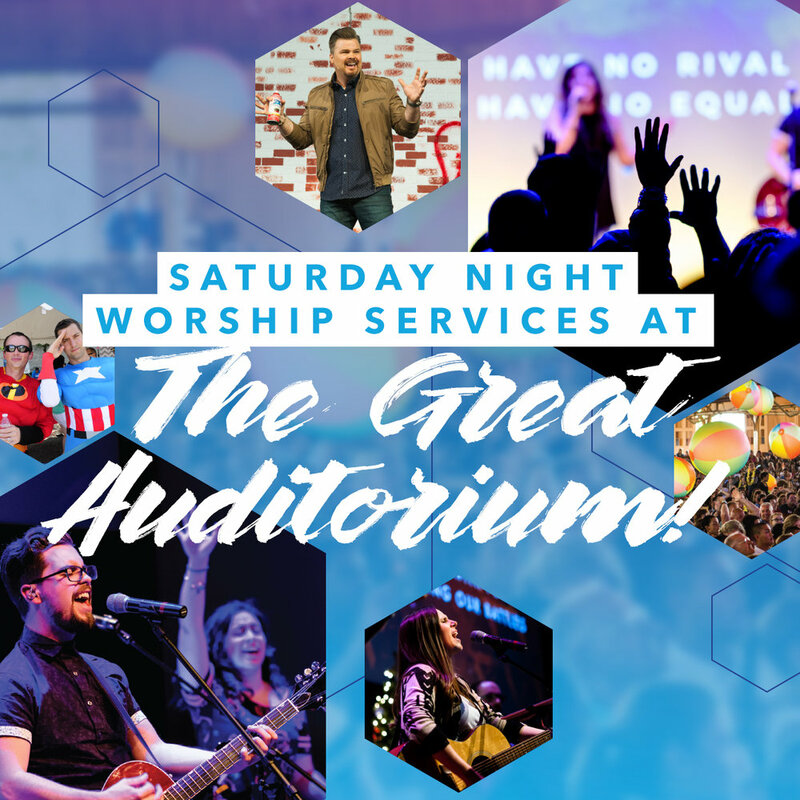 Liquid is partnering with the Ocean Grove Camp Meeting Association to host Saturday Night Services at The Great Auditorium in July & August 2019. Get ready to laugh & learn! Come straight from the beach… flip flops are welcome! Let’s raise our voices with hymns, songs and spirituals to carry on the traditions of camp meeting musical praise at the Bishop Janes Tabernacle. Wednesdays at 6:30 PM from June 5 to September 25 in the Bishop Janes Tabernacle. Within the framework of contemplative worship music and moments of silence, this service is offered to those seeking a safe place to come before the Lord, resting in His presence while developing a deeper intimacy with Him. A peaceful time of worship with singing, prayer and Communion. Thursdays, July 11 – August 29 at 9 PM in Bishop Janes Tabernacle. Vesper services are held in Thornley Chapel at 7 PM on Friday evenings from July 5 to August 30. Camp Meeting Week will be held from Sunday, July 28 through Sunday, August 4. Please see our Camp Meeting Week schedule here.